As you may know, when training not fuelling your body up with the right foods and nutrients can affect how well your body performs and your overall fitness. Nutrition is so important when you have a big event such as a race in order for your body to work properly and achieve the goals you set yourself. In this article I will buster some myths to do with healthy eating. Follow these tips in order to improve your race times. 1. Are you working out on an empty stomach? Ill be honest I am terrible for this, I go running and then I don’t enjoy it because I have fuelled my body correctly, I quickly get cold and struggle to run at my best pace. You have to remember that if you hear a rumbling noise in your stomach, the rumbling is trying to tell you something, if you ignore it and run anyway you are forcing your body to run without any fuel which can not only hinder performance but cause you to overeat after exercising. I suggest that before you exercise always eat a light snack such as some fruit. 2. Do you rely on energy bars and drinks? I never touch energy bars or drinks and prefer to get my fuel from less processed sources, when you look at the ingredients on something we label as a drink its pretty hard to think how your body will process all those chemicals. Although they are fine every once in a while, they don’t deliver the antioxidants or nutrients your body needs. They are a quick fix when running a race to replenish your body buy don’t use them just for daily exercise. Fruits and vegetables are a much better choice as they are loaded in vitamins, minerals, fluid and fibre as well as helping curb hunger cravings. Skipping breakfast is never a good idea, it really is the most important meal of the day. 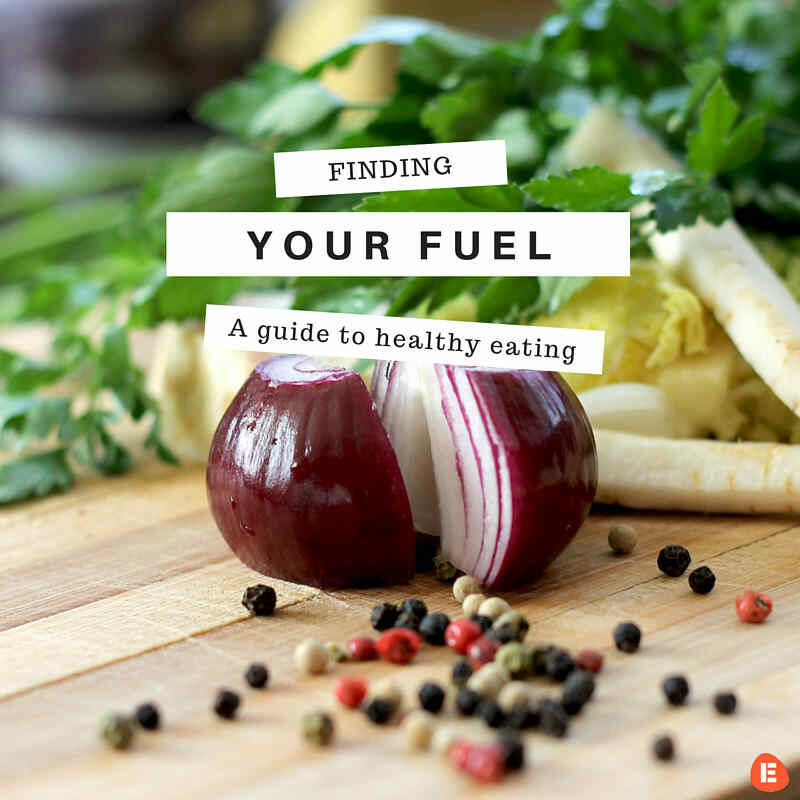 Your body needs fuel as soon as possible, and without it, you’ll be hungry throughout the day. Breakfast helps your metabolism which is great if your trying to lose weight but it also can help you make better food choices for the rest of the day as it helps curb cravings. 4. Do you eat enough calories? Although losing weight involves a ratio of calories in to calories out did you know that losing it too quickly is never safe. You should aim for 1 – 2 pounds a week. And you should always make sure that you are getting enough calories to keep your body operating smoothly especially if exercise is part of your daily routine, you need to look after your body. 5. Skip fizzy drinks and alcohol. Water, milk, and juices are the best drinks for active people. You should drink often and before you get thirsty. I try and drink at least 2 litres of water a day to keep me hydrated as by the time you get thirsty, your body is already running too low. Changing how you eat is always a great step towards being healthy and it will affect how your body performs. The healthier you eat, you better you’ll feel. Think of your body as a fire, you need the right kind of fuel for that fire to keep it burning hot. No matter how old you may be, healthy eating is something you should strive for. Once you give it a chance, you’ll see in no time at all just how much it can change your life – for the better. You can also reach Lucy on her Twitter, Facebook or Instagram if you have any questions!